The 2019 Spartan Race season is warming up and most of the elite field are paying pretty close attention on the competition to try and get a sense of who to watch for. In previous years, there had been a stir of optimism regarding the potential of one young athlete-VeeJay Jones. At the conclusion of the SoCal Spartan Races that went off on January 25-26, it was clear that VeeJay is a serious threat to the best in the elite pro field. 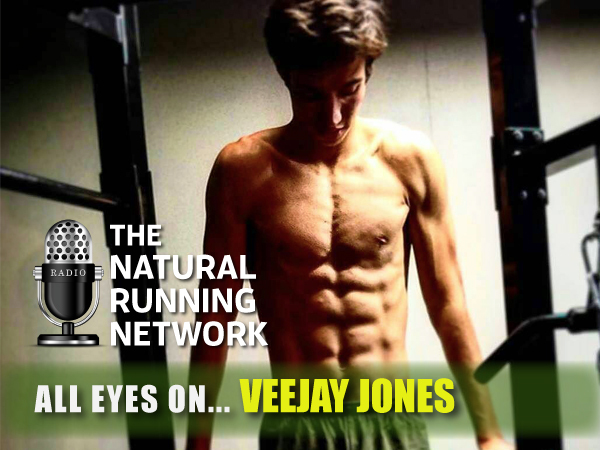 Join us as VeeJay and I discuss his thoughts of the upcoming season, his thoughts on the Arizona event and what he feels were the principal influences over his recent success in his training. ← BONEFROG CHALLENGE -do you have what it takes?